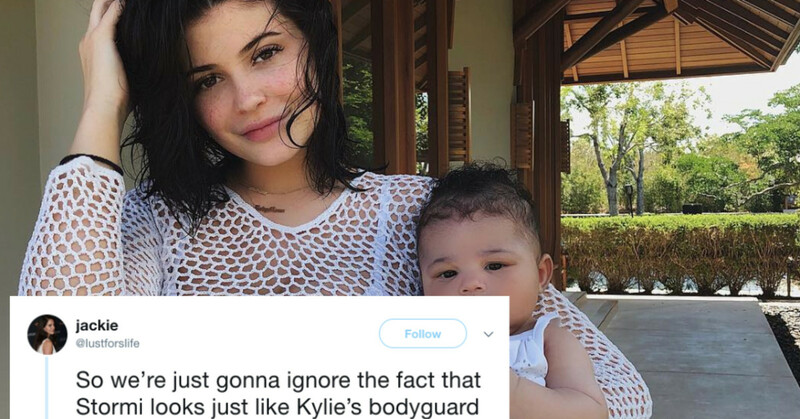 Last week, Kylie Jenner announced to the world that the rumors were true–she had been pregnant for the last nine months. Although fans “knew” the truth, they didn’t actually know she had given birth on February 1st, 2018. The 20-year-old mother let fans have a true inside look of her pregnancy and her life she had kept hidden from the world through a YouTube video she dedicated to her daughter. The video has been viewed over 53 million times. 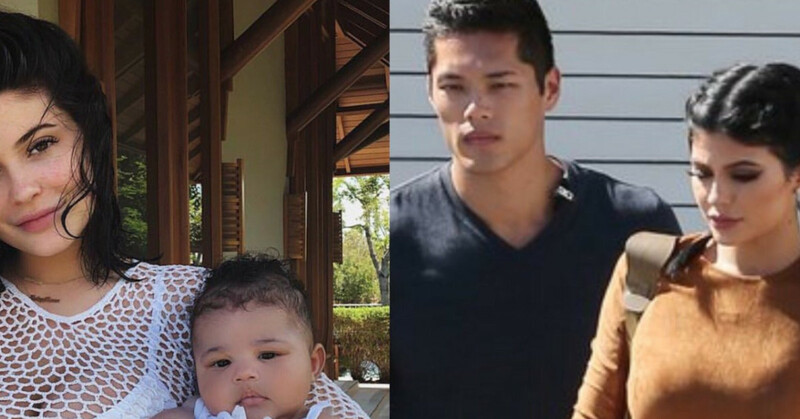 Kylie also used her Instagram account to share the name of her daughter, Stormi Webster. 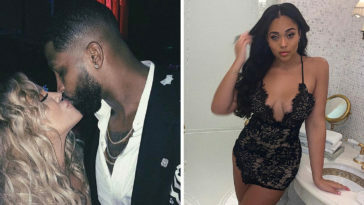 Her boyfriend Travis Scott’s real name is Jacques Webster, and, although the two are not engaged Kylie decided to have her daughter take her father’s last name. 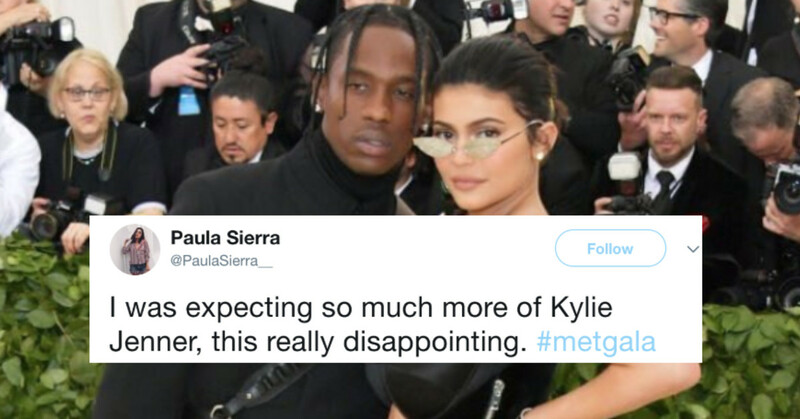 Many fans, at first, thought Kylie named her daughter “butterfly.” Travis Scott released his song “Butterfly Effect,” in May, the month Kylie Jenner got pregnant. A month later, the two got matching butterfly tattoos. Throughout her pregnancy and in her pregnancy video, Kylie dropped a lot of butterfly hints. 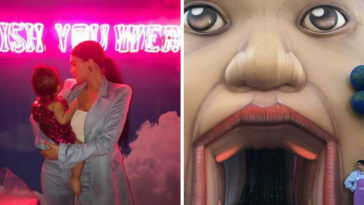 And, while Stormi isn’t exactly “butterfly,” fans have linked the name to butterflies in a crazy twist of knowledge and Googling. Kylie's baby might not be named after a butterfly but what if she's named after the Butterfly Effect? "The Butterfly Effect: This effect grants the power to cause a hurricane in China to a butterfly flapping its wings in New Mexico." Butterfly. Hurricane. Storm. Stormi. Fans were blown away by this discovery. the butterfly effect: a butterfly flaps its wings on one side of the world causing a storm on the other. Kylie & Travis named their child stormi, Travis has a song called butterfly effect. Mind. blown. I finally get the connection between the butterflies and Stormi. The Butterfly effect says that when a butterfly flaps its wings in one place it can cause a storm all the way across the world.